What do we know about a cow’s life? Hi, I’m Goovey, a little male calf. Today is my birthday. Right now I’m lying next to my mum in the middle of a paddock somewhere in Australia. We are surrounded by a couple of very curious cow aunties and friends of my mum. 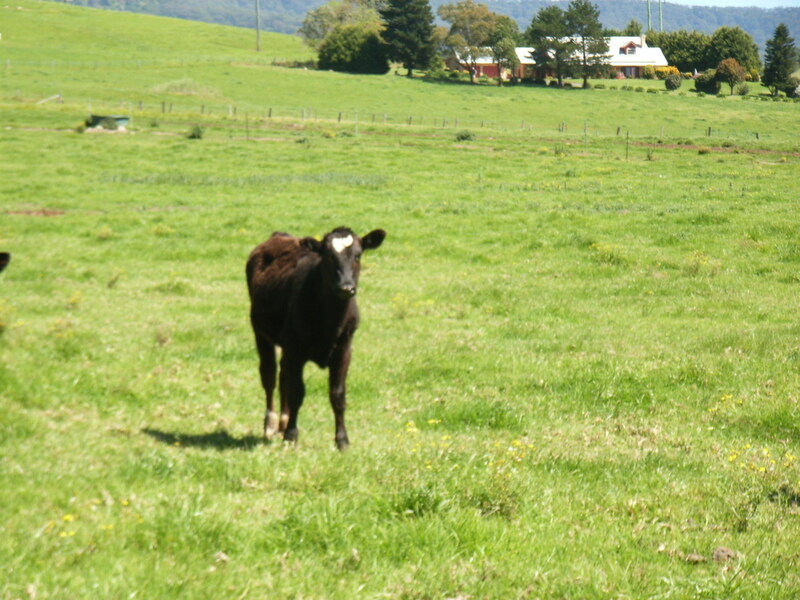 My mum says cows are usually very gentle and have very friendly communities. She says every member of the big cow family understands and speaks “Moo” language. Of course, different herds may have different dialects, she says.